E-waste is a popular, informal name for electronic products nearing the end of their useful life. E-wastes are considered dangerous, as certain components of some electronic products contain materials that are hazardous, depending on their condition and density. The hazardous content of these materials pose a threat to human health and environment. 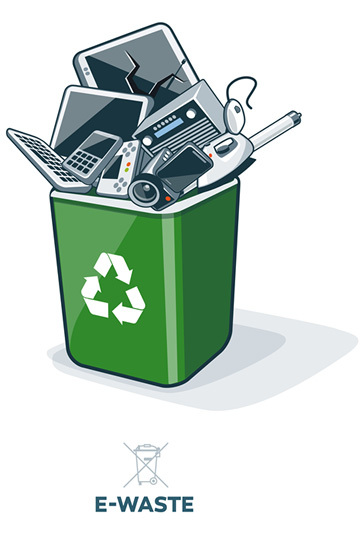 Discarded computers, televisions, VCRs, stereos, copiers, fax machines, electric lamps, cell phones, audio equipment and batteries if improperly disposed can leach lead and other substances into soil and groundwater. Many of these products can be reused, refurbished, or recycled in an environmentally sound manner so that they are less harmful to the ecosystem. Many electronics have toxic or hazardous materials such as mercury and lead, which can be harmful to the environment if disposed of in trashcans. 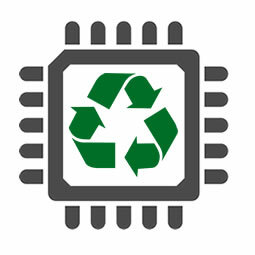 Reusing and recycling electronics safely helps in keeping the hazardous materials from harming humans or the environment. For example, televisions and computer monitors are hazardous since they have lead in them. Printed circuit boards contain harmful materials such as cadmium, lead, mercury and chromium. Also, batteries in computers and other electronics may contain hazardous materials such as cadmium, mercury and lead. Creates Jobs: E-waste recycling creates new jobs for professional recyclers and creates a second market for the recycled materials. General Awareness through various media. Awareness through training and conducting regular workshop. Hazardous constituents in electrical and electronics equipments. Impacts of importers handling/dumping OR disposal/accidental breakage/ recycling of e-waste. Handling of e-waste (Do’s & Don’ts). Symbol on products & Booklet mentioning prevention of dumping of E-waste in garbage bins. Mechanism available to consumers for disposal of their e- waste directly to recyclers data and take back systems. 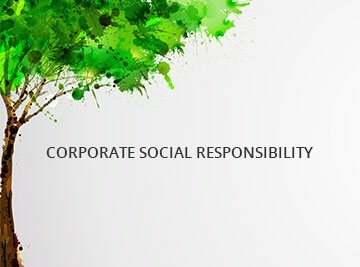 Through Invoices:- The Company shall prints on its invoices a one liners information its toll free numbers for disposal of e- waste. THROUGH LOGOS/SLOGANS ON PRODUCTS WHICH STATE THAT RECYCLING IS NECESSITY:- This step will help the customers to get knowledge and encouragements for proper disposal through recycling of the products. Through Social Networks sites: M/s. MATRIX COMSEC PVT LTD through its various social networking platforms (Facebook, twitter, instagram website) undertakes to post on monthly basis to educate its customers about electronics waste. By Installing banners /standers/ poster /at its dealers to the put on the prominent places in theirs premise in orders to educate customers /create awareness about what is electronics waste its hazardous impacts and the contact details of our authorized recyclers /dismantler to facilitate the customers for the safe disposal of their electronics waste. Online Advertisements Video us on YouTube channel/YouTube commercial. 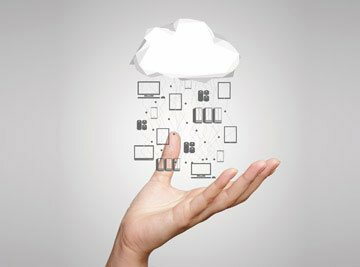 The company shall also advertise in educating its customers in various company sponsored events (awarded functions, contents, seminars, exhibitions etc. )via posters, standees and videos informing and sensitizing the customers about electronics waste, how not to dispose electronics waste in garbage bins but safe disposal of electronics waste. M/s. MATRIX COMSEC PVT LTD will initiate training programs for RAWS, school, and colleges etc. for creating awareness amongst the general public. M/s. MATRIX COMSEC PVT LTD will do this activity twice in every month covering two state /UT/totaling to at least 24 such activities in a calendar year which covers 24 sate/UT. The Company shall educate all existing employees by conducting quarterly training /worker shops on e-waste and also a presentation on electronics waste shall be mandatorily by made a parts of the induction program for all new employees of the company. The company shall provide training to Shop Owners/ retailers demonstrating the various aspects of electronics waste, safe, disposal, collection centers and hazardous impacts of electronics waste which shall be passed on to the customers visiting the various dealers/retailers. This will be done on a PAN India basis. 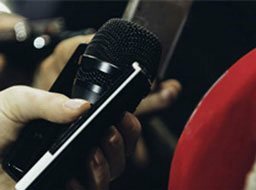 The Company shall advertise in future, educating its customers, in various company sponsored events (award functions, contents, seminars, exhibitions etc.) via posters, standees and videos informing and sensitizing the customers about electronic waste, how not to dispose electronic waste and the safe way of disposing electronic waste. M/s. MATRIX COMSEC PVT LTD has partnered with E-Waste Recyclers India (EWRI) to comply with the new India E-Waste Management and Handling rules in providing drop-of centers and environmentally sound management of end of life electronics. EWRI has obtained authorizations from the appropriate governmental agency for their processing facilities. EWRI will receive and recycle customer returned equipment, including all the e-waste. 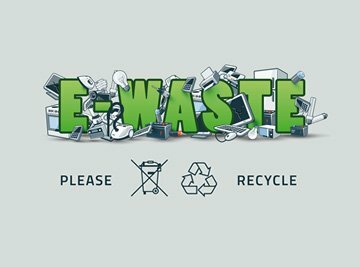 Customers can drop their e-waste in the drop-box provided at various collection centres of EWRI. A list of collection centres along with the address is mentioned below. The customers can also call on the following toll free number (1800-102-5679) from Monday to Friday between 10:00 AM to 5:30 PM to get details about the collection centres.